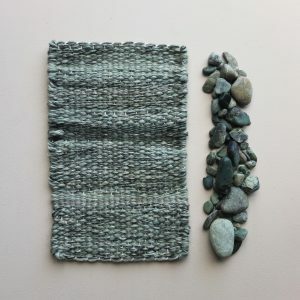 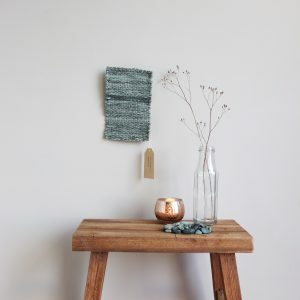 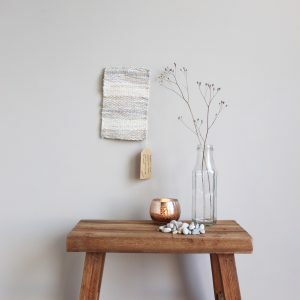 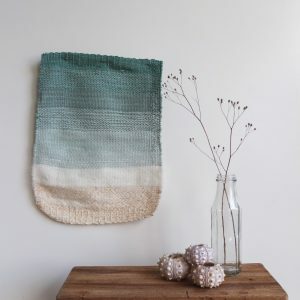 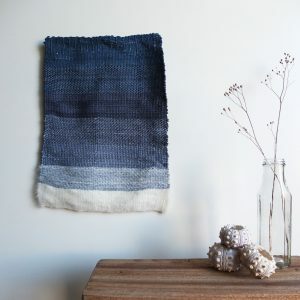 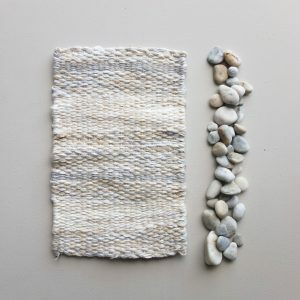 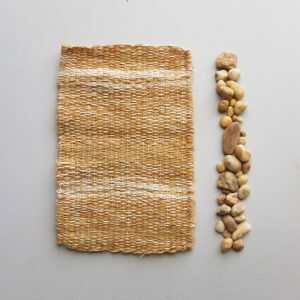 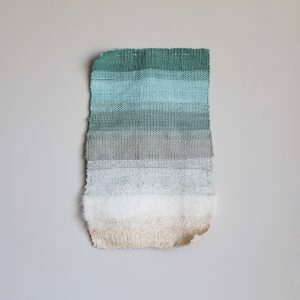 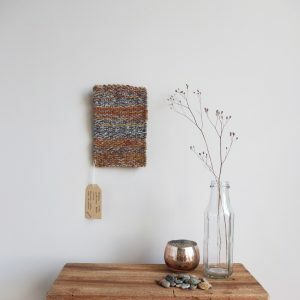 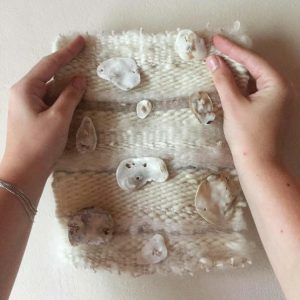 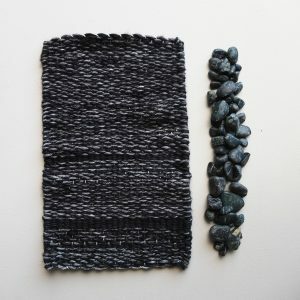 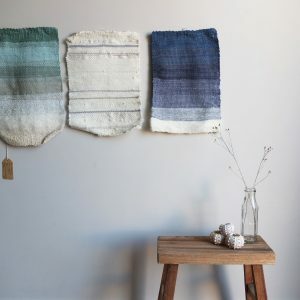 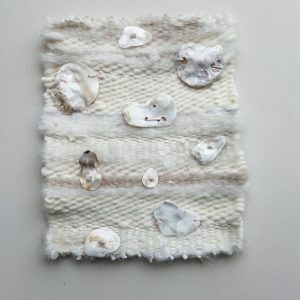 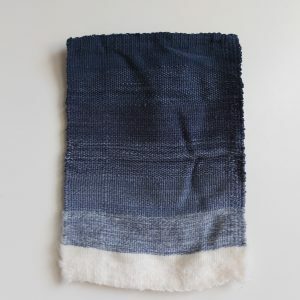 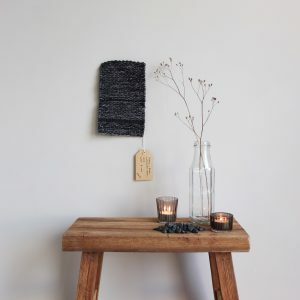 Beautifully hand woven wall decoration inspired by the calming and unique atmosphere the ocean brings. 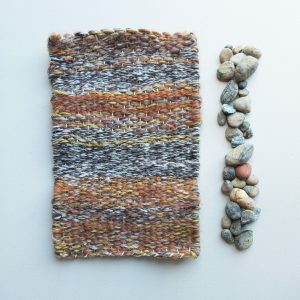 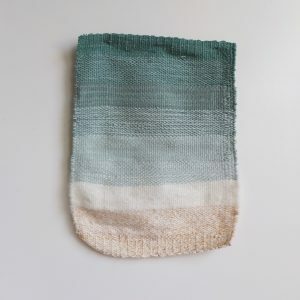 Influenced by the gradients of the water, sand and pebbles from various beaches. 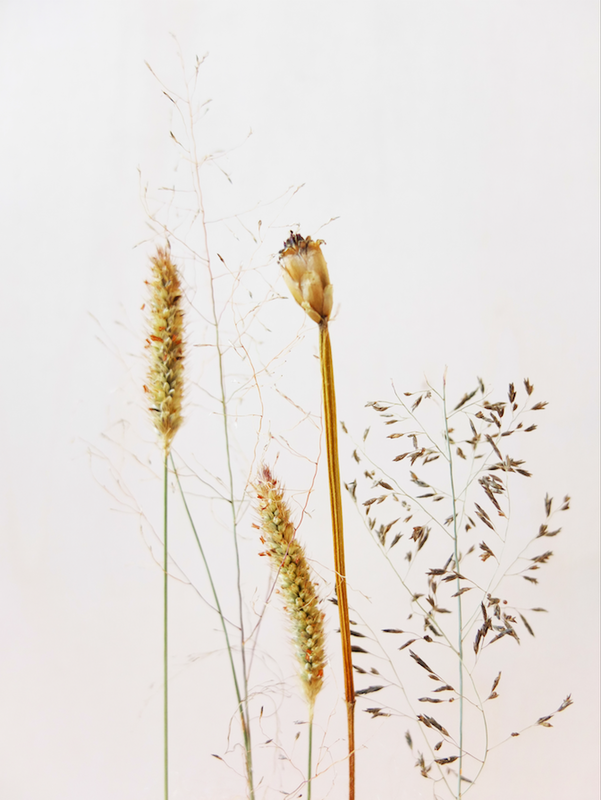 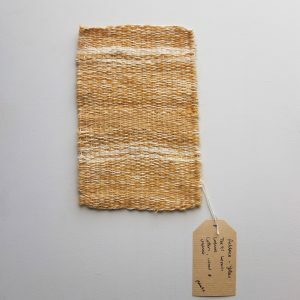 Using only natural fibres such as mohair, raw silk, linen, bamboo and wool to best blend in with the natural atmosphere I try to recreate.